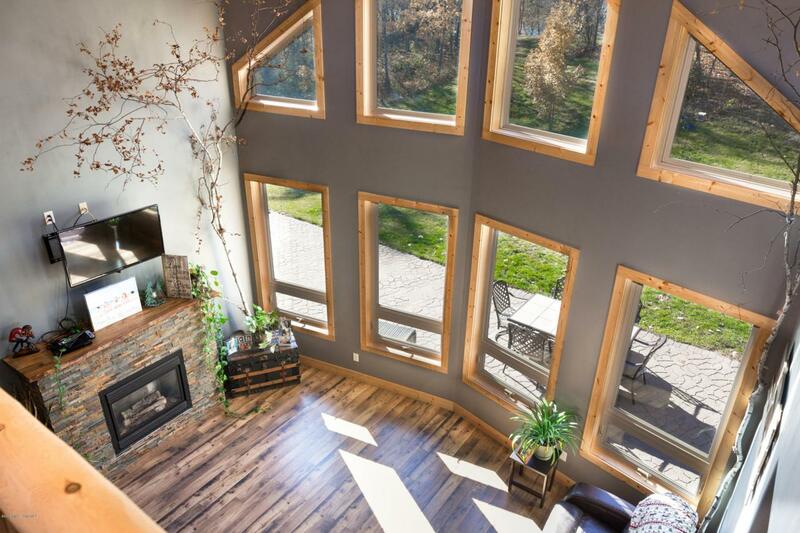 Towering 2-story-high windows, refined rustic details and toasty heated floors are only the beginning of a lengthy list of comfortable luxuries in this nearly new slab-on-grade home. Peer through the light-filled windows of the Dining & Great Rooms from the well appointed Kitchen-w/island & pantry. Enjoy the main floor master w/his&hers closets, a spa-like custom shower and it's own outdoor patio access. 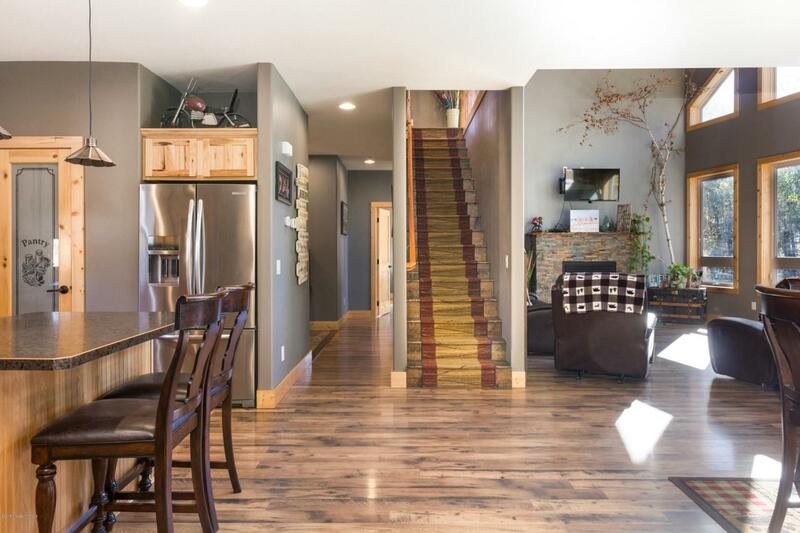 Upstairs, enjoy views from the loft, and 2 more generous bedrooms. A Visitors Suite/Bonus Room is fully equipped just above the oversized 2 stall garage. 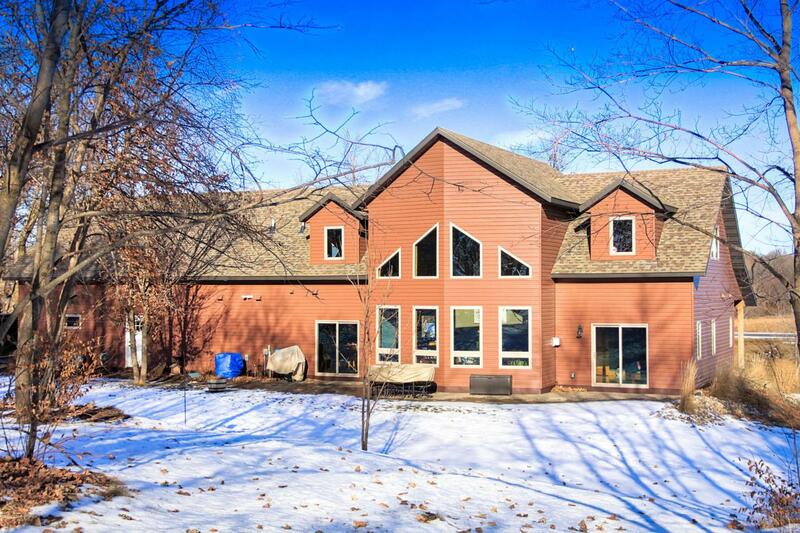 Outdoor space abounds with an add'l large, level lakeside entertaining space. 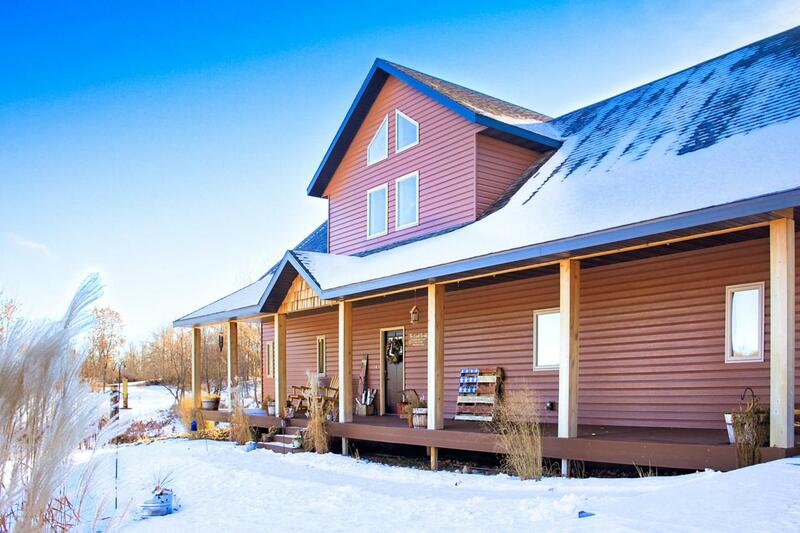 On nearly 2 acres, with 200' of frontage on semi-private Tenter lake, watch the deer and turkeys from the picturesque covered porch & enjoy morning coffee. Listing provided courtesy of Jamie R Swenson of Park Co. Realtors.